Our flag quarter window decal set adds some style to the side of your car. 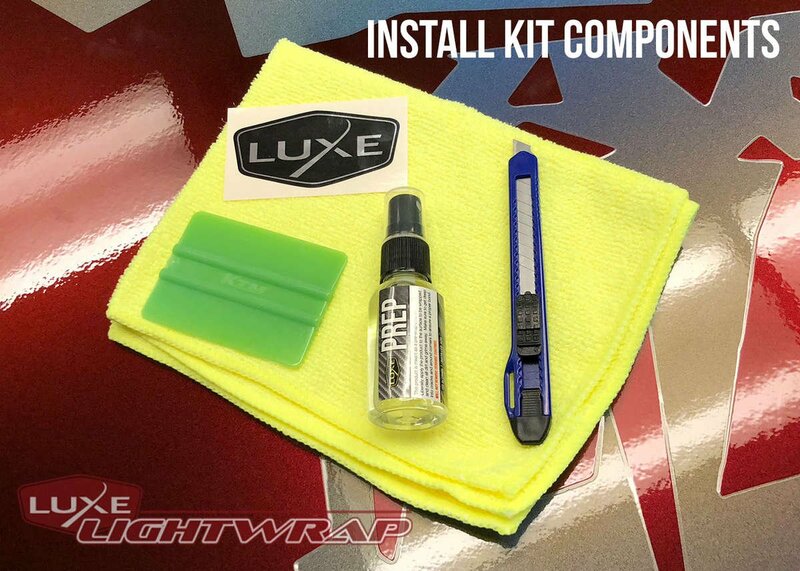 This kit can be purchased in a matte black, silver, or white vinyl. Matte black will be the most subtle look and will complement all paint colors. If you are interested in having these made in another color or some other customization email custom@luxeautoconcepts.net for a quote. Silver is on the car pictured. Awesome product, really shows american pride and compliments the body lines of the mustang. Have gotten multiple compliments on them!! Thanks Luxe!